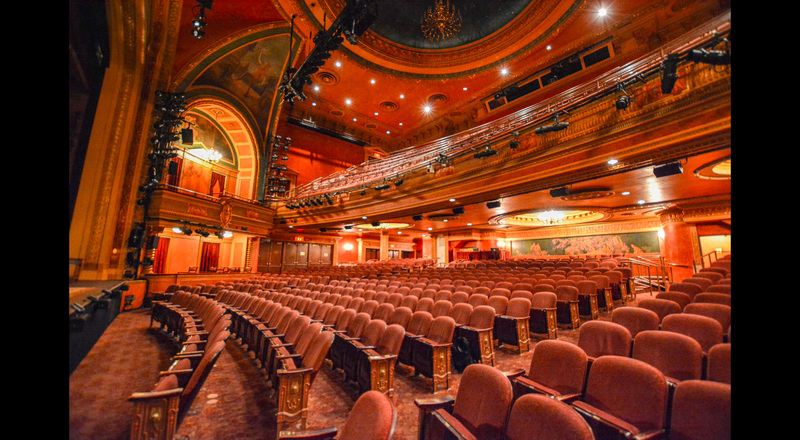 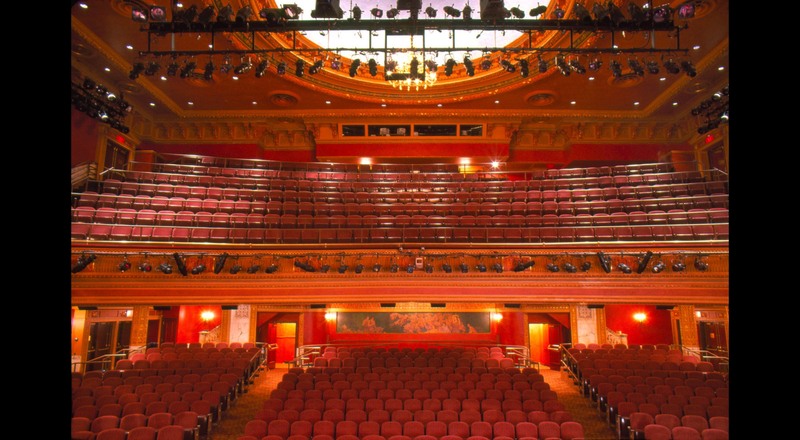 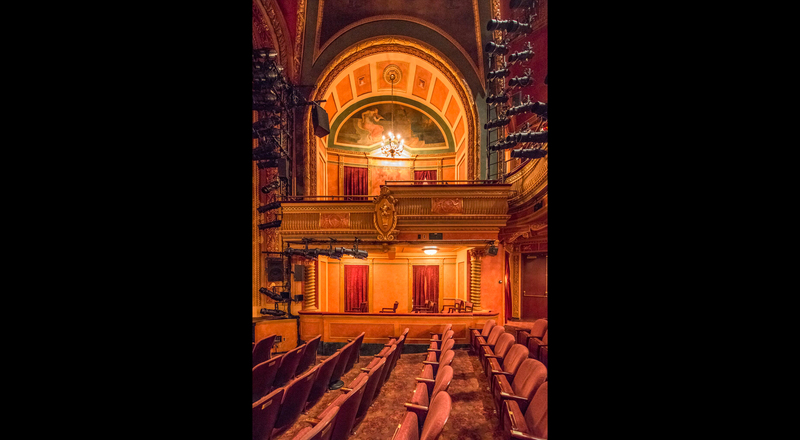 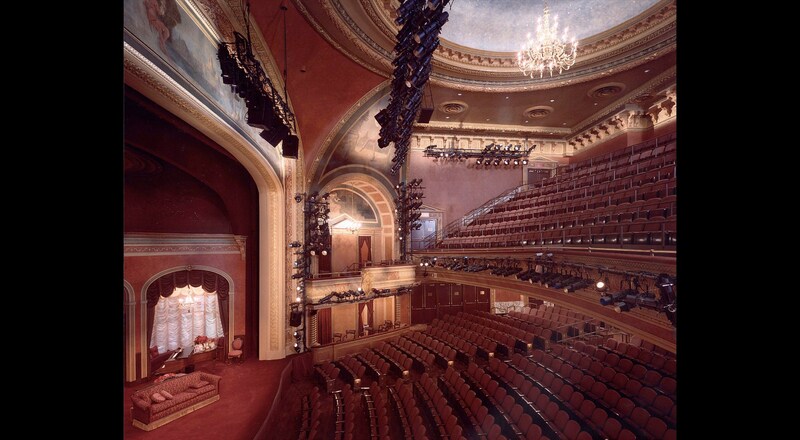 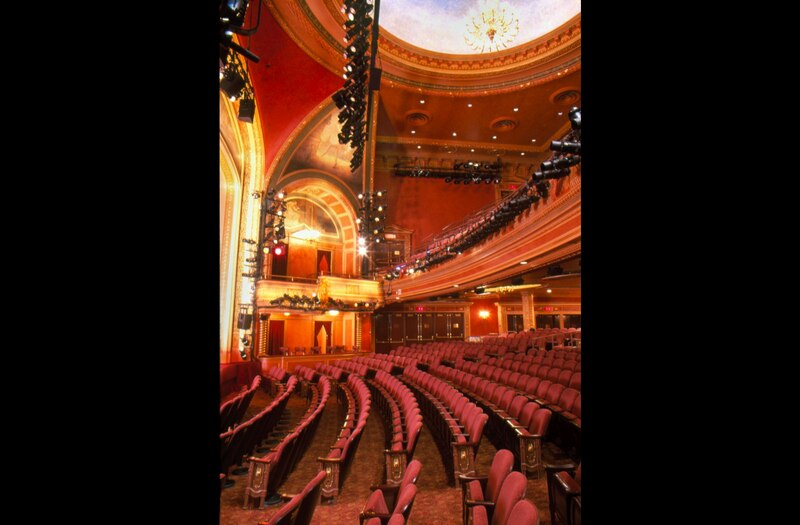 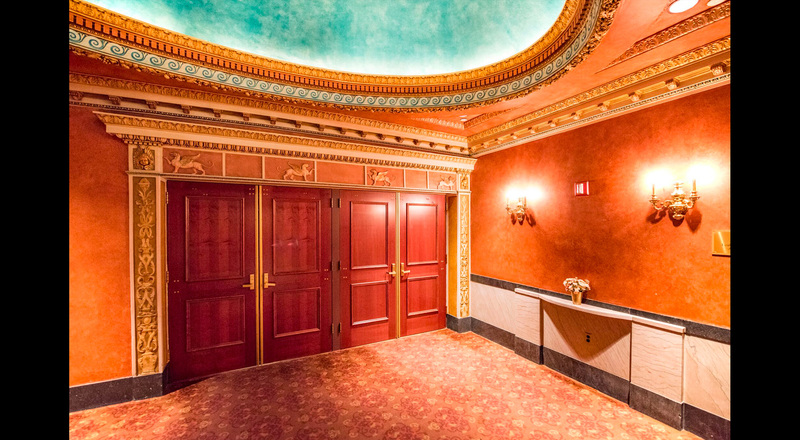 Flagship Broadway stage for the Roundabout theater, American Airlines Theater first opened its doors to audiences in 1918 as The Selwyn Theater. 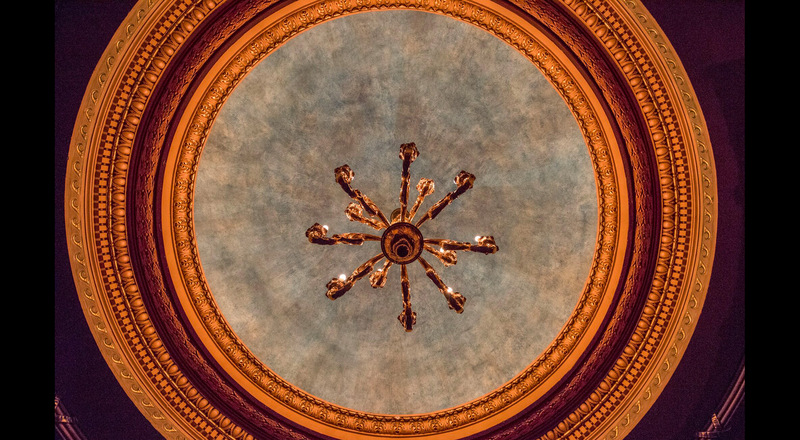 Ryder Construction served as Construction Manager restoring the exquisite landmarked space to its original Italian new-renaissance style as part of the 42nd Street Development Project partnering with the City of New York. 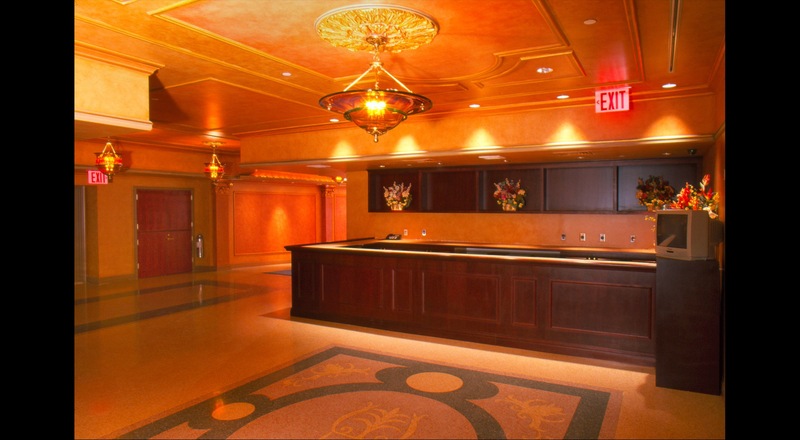 Skilled ornamental plasterers, gold leaf and decorative artisans restored and replicated the entire space. 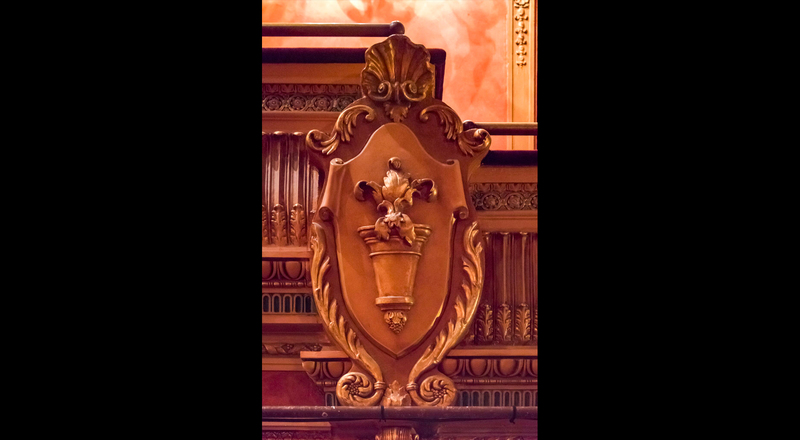 State-of-the-art conservation techniques were combined with traditional craftsmanship.